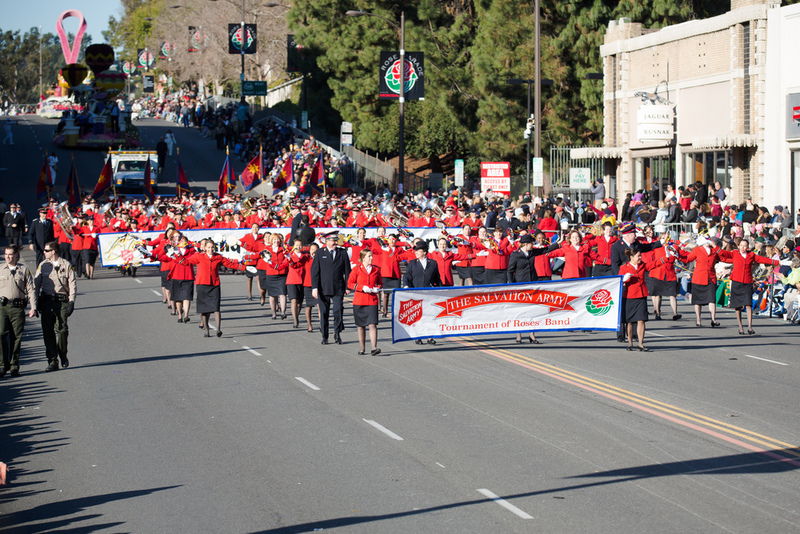 Being part of the Tournament of Roses Parade in Pasadena, CA was an awesome experience. I didn't march but have definitely added it to my bucket list. I was the photographer for The Salvation Army band. The Salvation Army is celebrating it's 150 anniversary. I believe it is one of four bands that participate every year. 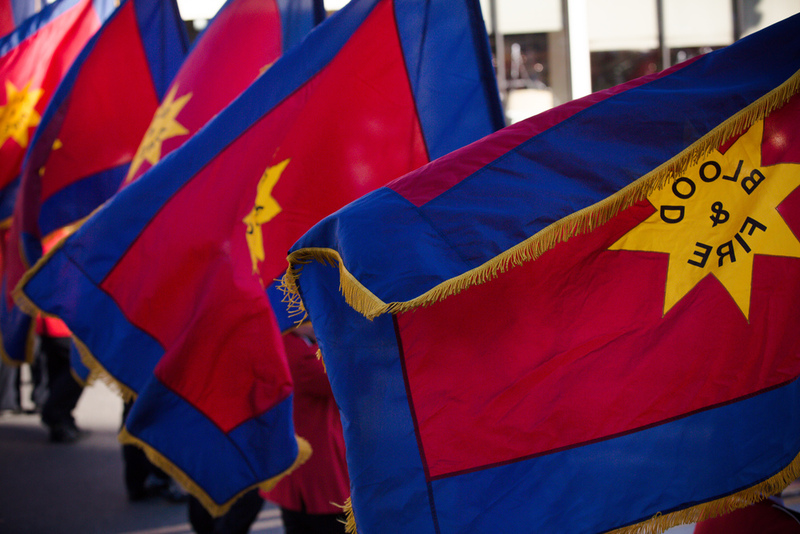 The Salvation Army, an international movement, is an evangelical part of the universal church. It's message is based on the bible. It's ministry is motivated by the love of God. It's mission is to preach the gospel of Jesus Christ and to meet human needs in His name without discrimination. I was very proud to be a part of The Salvation Army. To see my husband, nephew and friends march down Colorado Blvd. playing Stand up for Jesus. To see the crowd display their thanks and appreciation for the work that The Salvation Army provides in communities across this nation and beyond. Truly grateful for the opportunities that we have to experience moments like this. They will last a lifetime!